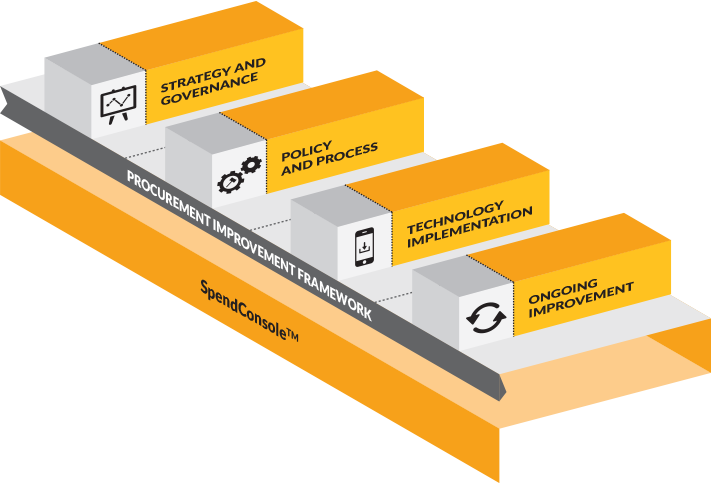 Your spend data can tell you where to find savings, improve processes, manage maverick spend and risk. 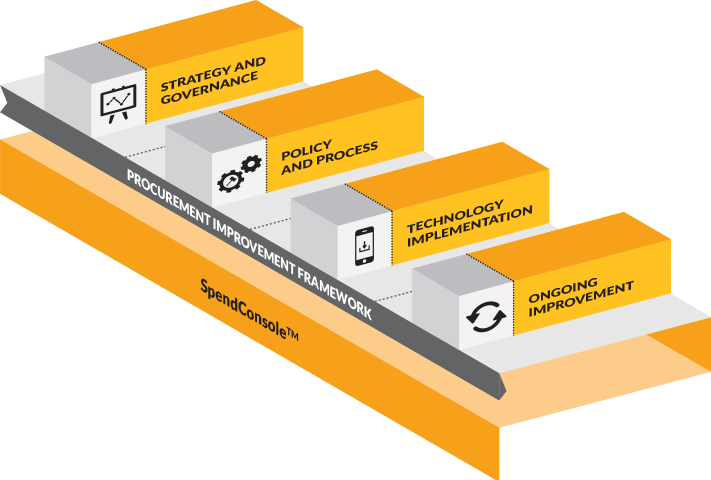 Spend analytics is a time consuming process as most procurement tools don’t capture sufficient high-quality procurement data. Let Bloom Consulting automate your spend analytics on the Spend Console platform.